I’m excited to present my Participate! Lab at The EVENT, April 4-6, Montréal! I’ll also facilitate a panel/audience “fishbowl sandwich” discussion on industry lessons learned (see the comments), and a closing Group Spective. 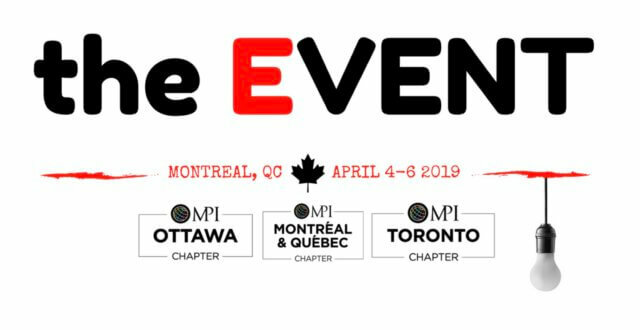 After a highly successful debut in 2018, three Meeting Professionals International (MPI) Chapters — MPI Toronto, MPI Montréal/Québec, and MPI Ottawa — have again joined forces to provide cutting edge, innovative, experiential education at The EVENT. 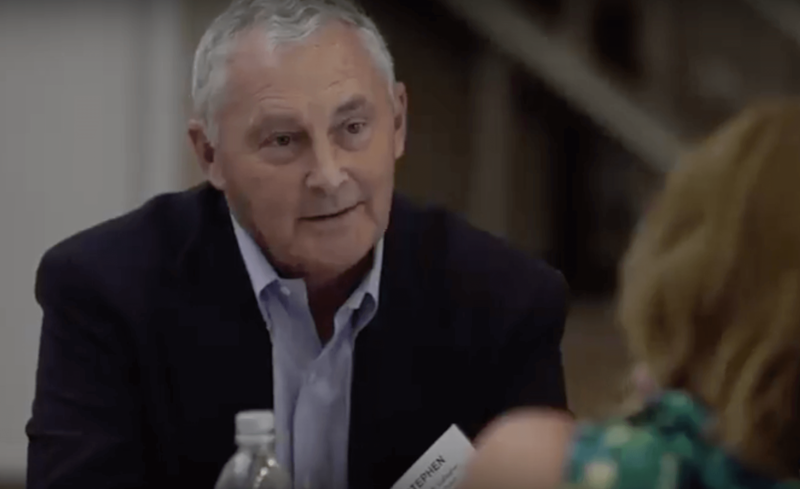 elevate the entire meeting industry. I’m happy to offer a rare Participate! Lab at The EVENT, and hope you’ll be able to join me there! For more information, check out the full program, registration, and accommodation and travel details.